* Have Stained Carpet? 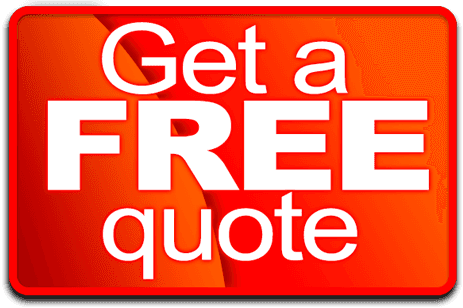 - Need A Stained Carpet Cleaning Company? The area of carpet in front of your sofa or armchair may look dirtier than elsewhere in the room. When you notice this fact, your first instinct may be to try and clean this section but even if you do this, then you may not get the results that you were hoping for. One of the main reasons for carpets looking dirty is that people are wearing outdoor shoes when they walk over that area of carpet. This comes as a surprise to people that always wipe their feet on a doormat before entering their property. Although wiping your feet will remove the largest pieces of dirt and debris there will still be smaller particles left behind that can be trodden into your carpet. Wearing shoes in the home causes another issue with your carpets. This is because the tiny particles on the bottom of your shoes can almost act like sandpaper wearing away the fibres of your carpet. 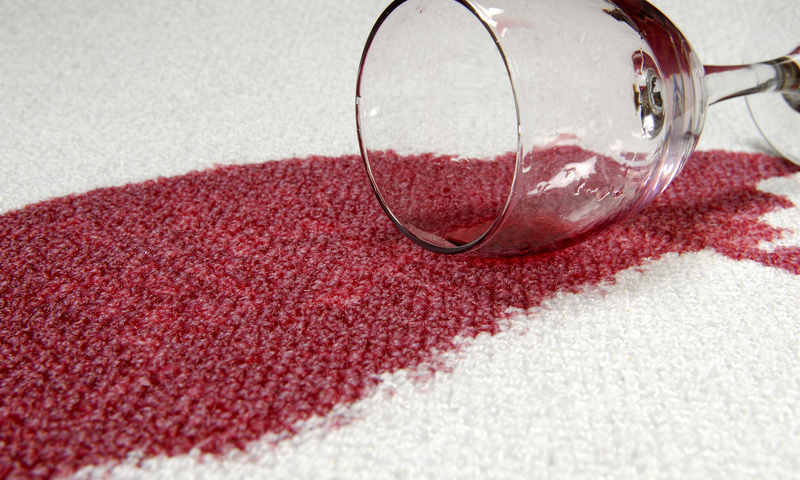 Even though it just looks like your carpet is dirty, it could actually be damaged. It is easy to assume that a damaged carpet is actually dirty because the damaged areas will often look darker than the rest of the carpet. This is because of what happens to the fibres of your carpet when they become damaged. When the carpet is first manufactured the fibres will reflect light which helps the carpet to look clean. When these fibres start to become worn down then they are not as effective at reflecting the light and will start to look quite dull and dark. If shoes are worn in the house, then the high traffic areas will start to look darker than other parts of the carpet. The appearance of the damaged carpet can be made worse by the fact that there may be dirt trodden in it as well. 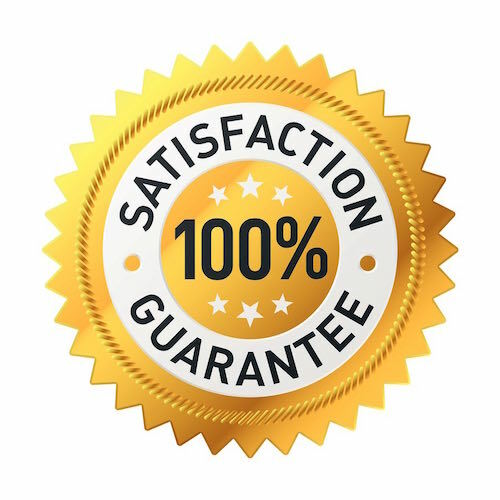 Cleaning your stained carpet may make the area look slightly better but if there is permanent damage to the carpet, then there is not a lot that can be done. Even if you do not wear shoes in the house, it can be worth checking the soles of your slippers. Dark-soled slippers can cause just as much damage as outdoor shoes when the soles start to wear down as they too will be rubbing on the fibres of the carpet and causing them to become damaged. If you notice that there are areas of carpet in your home that are worn and you have not been wearing shoes check your slippers. If you can tell that some of the sole has started to wear down then this could be the culprit. Wearing shoes in the home is one of the worse things that you can do for your carpet. Not only is there the issue of damage which has already been discussed but it can also cause any soil on the bottom of your shoes to become inground into the carpet. 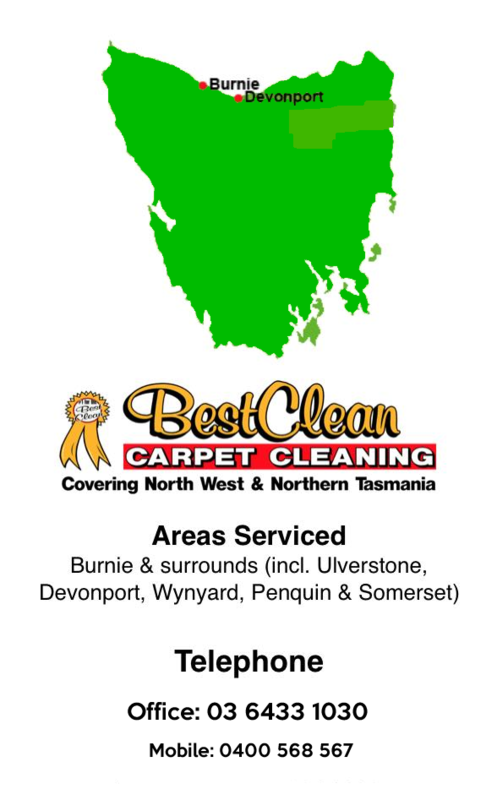 This occurs when the same areas of carpet face having soil walked into them day after day. The soil will eventually become so inground into the fibres of the carpet that no amount of cleaning will be able to remove it. If you are looking for ways to extend the life of your carpet then the two most important steps that you can take are to always remove your shoes and buy slippers with light coloured soles.